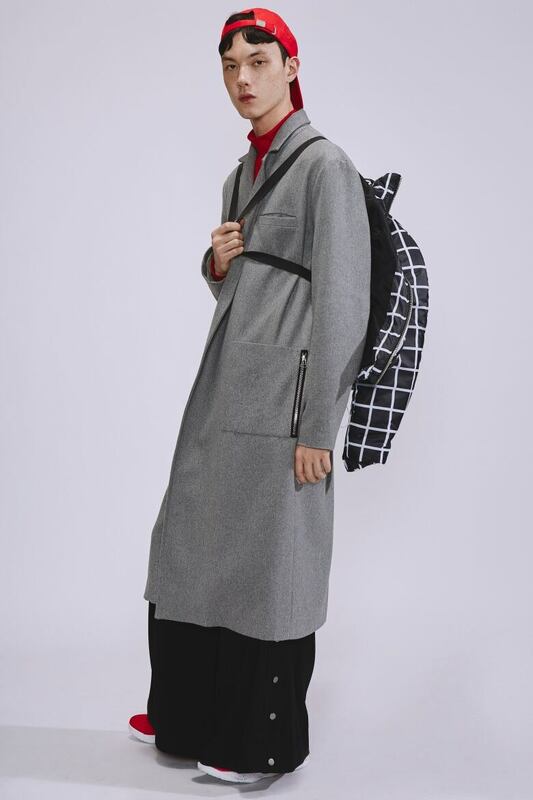 Tailored, structured styles to let you wear the trend with confidence. 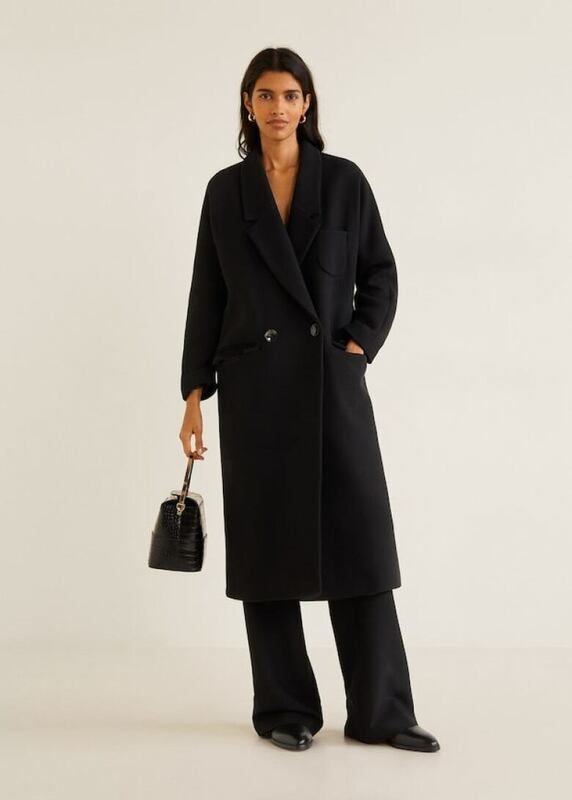 As seen in the Fall/Winter 2018 collections of designers such as Marc Jacobs and Sid Neigum, there's no better way to update your winter outerwear right now than by swapping out your basic wool topper for an oversized, extra long (think below-the-knee to mid-calf, rather than floor-sweeping) wool coat with a bit of structure. And ideally in a luxe fabric that makes you feel like a million bucks! 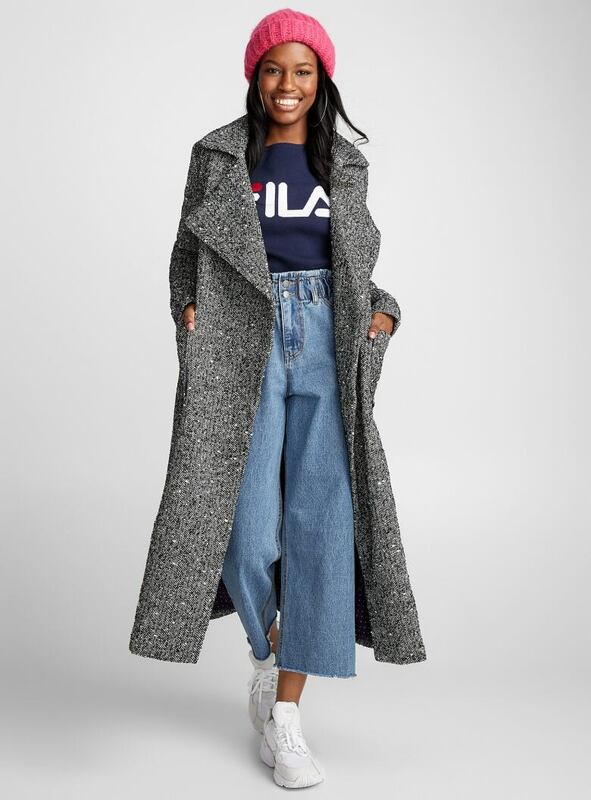 It's possible to pull off this trend in style whether you're petite, tall, or somewhere in between. 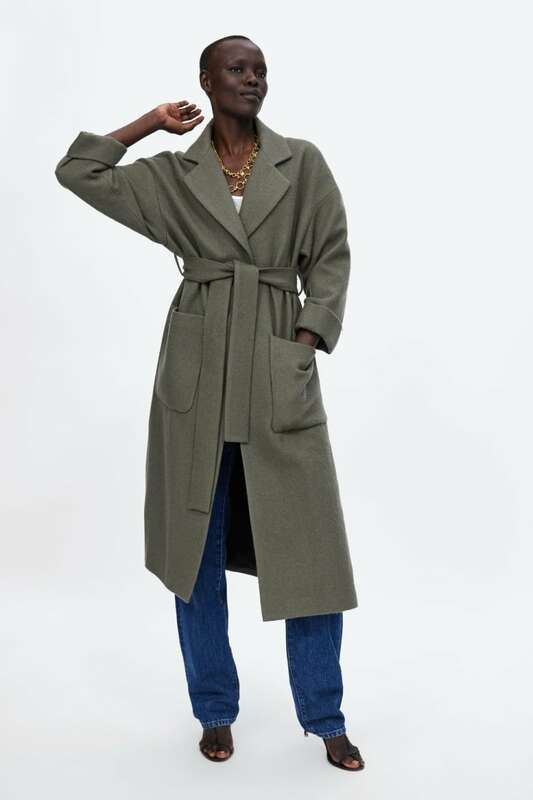 As long as the shoulders fit well — in general, meaning that the seams line up with the curve of your shoulder, and that the sleeves don't cover your hand completely, you can get away with rocking a billowing, lengthy coat. Just channel your inner Olsen twin for inspo, if necessary. 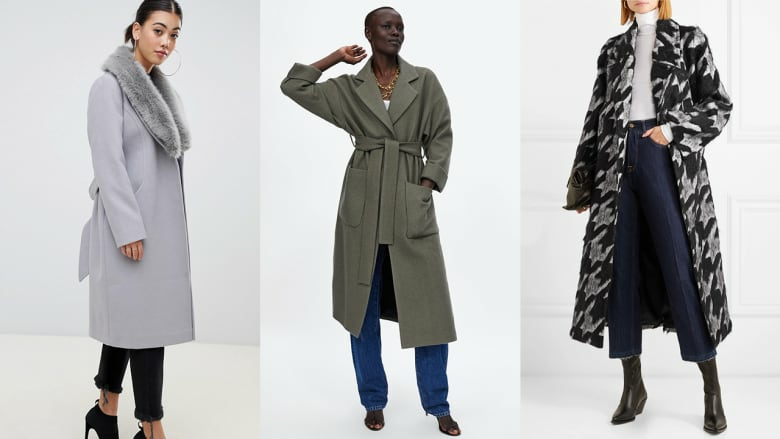 Wrap coats can be styled in three easy ways: open and showing the cut's full volume, belted at the waist to provide definition, or with the belt tied at the back for a look that's casual but still polished. 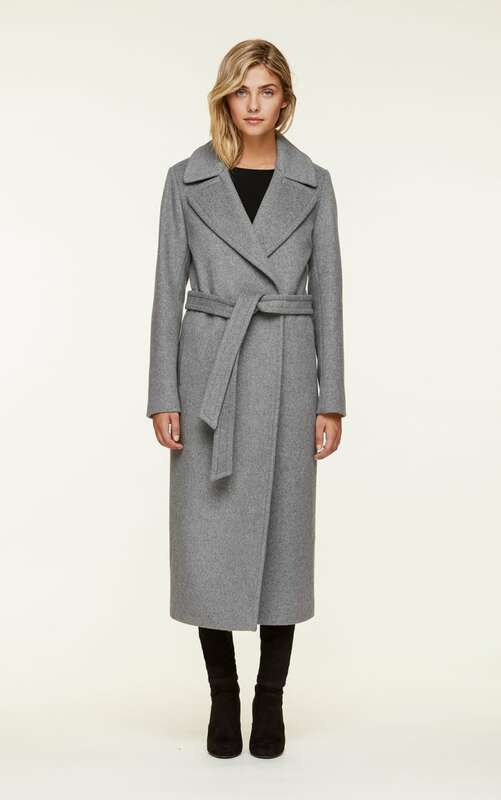 It's rare to find an oversized coat that is double breasted or has princess seams; most are single breasted or wrap styles that are designed to look boxy or cocoon-like. 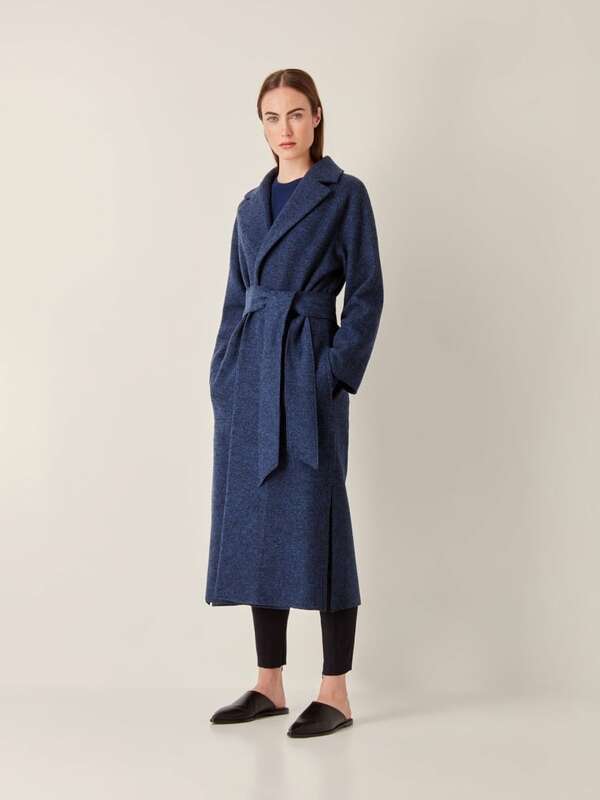 A skinny lapel doesn't flatter on an oversized coat as much as something more structured, and extra wide. You might not be able to flip these collars, but the effect is dramatic and face-framing nonetheless. 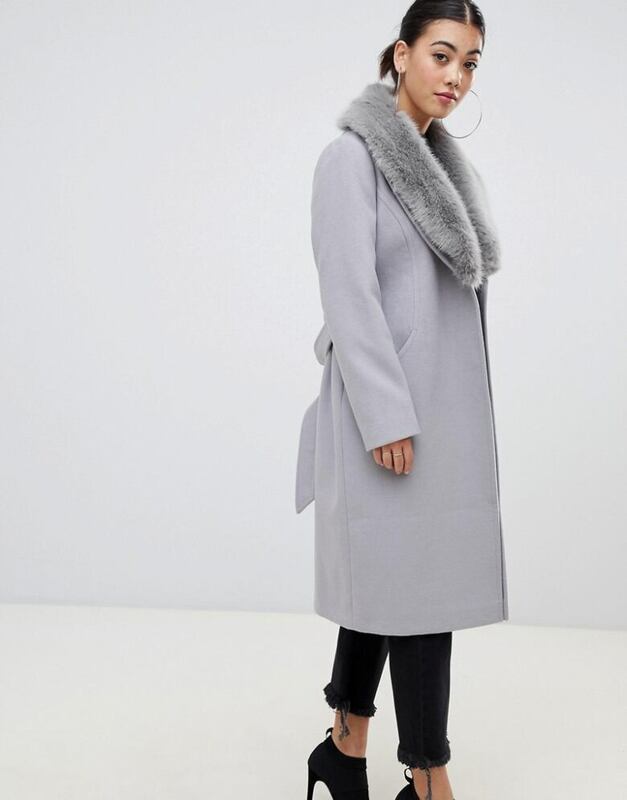 Camel coats are a sartorial classic, but there's something lovely about grey wool toppers this season. 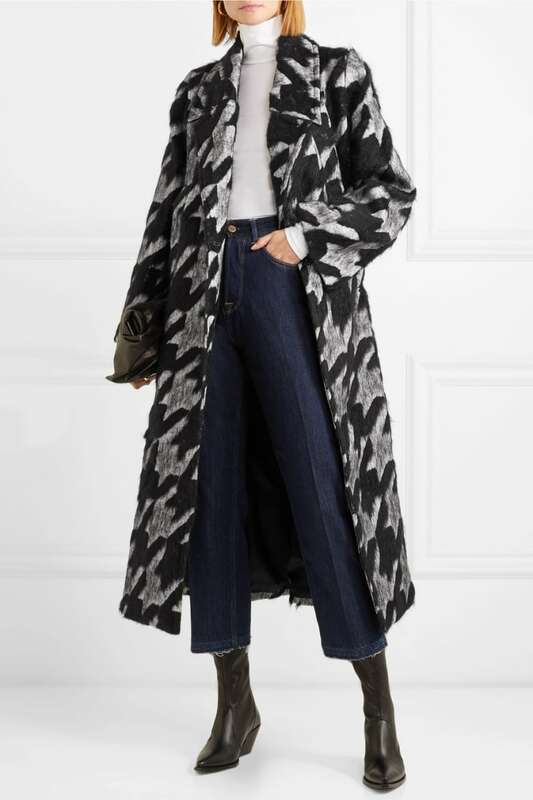 These grey coats, in a variety of fabric blends, go with everything, yet aren't as fussy as snowy white styles. Nor are they nearly as ubiquitous as black or navy outerwear (certainly the safest choices).